In case you haven’t heard, Nintendo has struck a deal with Universal Studios to add Nintendo-themed attractions to Universal’s theme parks. Although there’s no word yet on what lies in store for these attractions, the seemingly limitless potential of the concept should grab any longtime gamer’s attention. It seems like everyone has their own ideas of what Nintendo games would make the best rides, and I am no different. Here are the top 5 Nintendo based rides I’d like to see. Truth be told, I had trouble thinking what kind of ride Zelda could be. The puzzle-solving, dungeon-crawling gameplay wouldn’t really make for a fast-paced ride (maybe another type of attraction, but not a ride). But then it hit me, what about a water ride? Something akin to Splash Mountain or Jurassic Park: The Ride. You could be placed in a boat and traveling through Hyrule, complete with recreated scenes and characters from the games. You would start in a forest area (naturally), then move on to see some Zoras, maybe a Goron or two, following Link on his journey throughout. It would all culminate with one final drop just as Ganondorf is about to strike! If I had things my way, it would be Wind Waker themed. 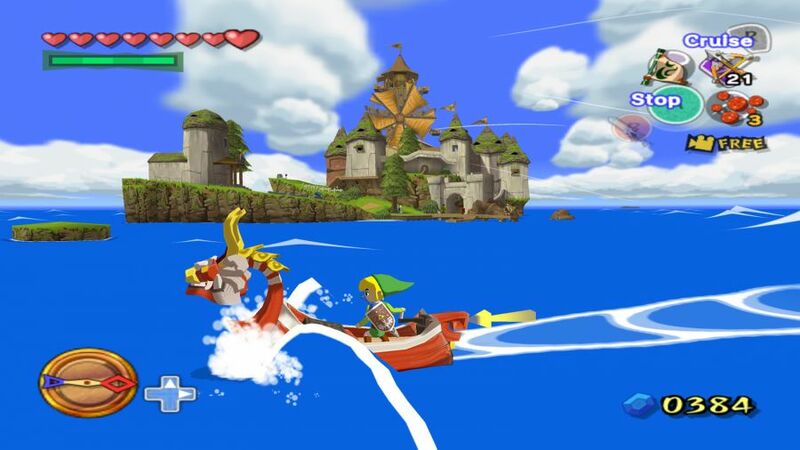 Because Wind Waker makes everything better. But any Zelda ride will do. A Star Fox motion simulator in the vein of Star Tours just makes perfect sense! The line could be decked out to look like you’re joining the ranks of General Pepper’s army, complete with expository videos detailing the plot of the ride (Andross would probably be involved). 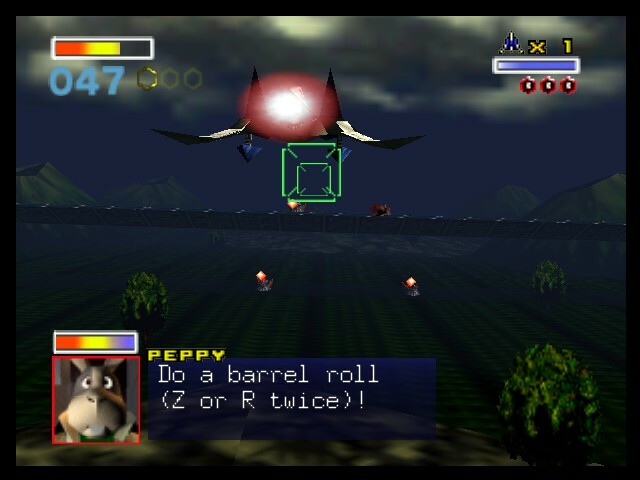 Once the ride starts you and your fellow riders would join Star Fox and company on one of their missions. You’d receive messages from the Star Fox team and even help them in battle. Naturally, simulated barrel rolls are a must! Seriously, this one should be a given! Imagine Space Mountain, but with Mario. Boom! Perfection. 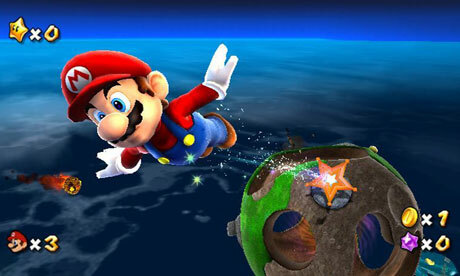 A dark, indoor roller coaster with colorful Mario Galaxy elements strewn about. C’mon, it speaks for itself! This is probably the most obvious choice of the bunch. How can there not be a Mario Kart ride? It could combine go karting with bumper cars. 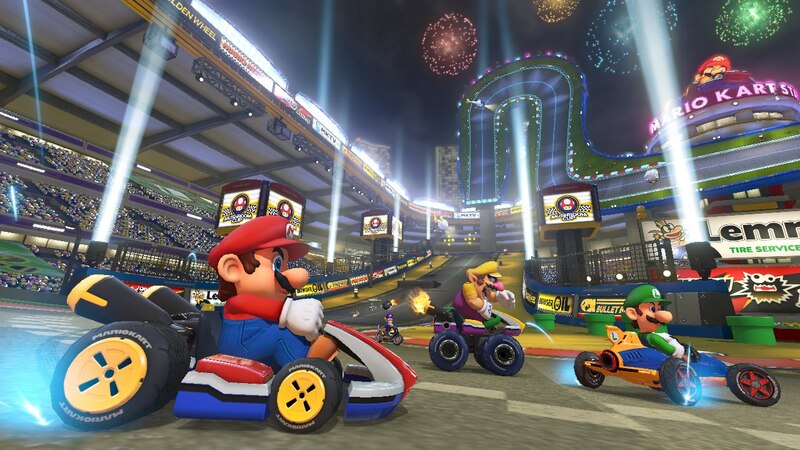 Unfortunately, it’s hard to imagine the power-ups being implemented (getting smacked with a Koopa shell could be a lawsuit in the making), but otherwise Mario Kart could make a great transition to a theme park ride. It could work like the Test Track ride at Epcot, with riders designing their own vehicles while in line. It could even have multiple tracks (Rainbow Road)! Mario Kart just has so many possibilities as a theme park ride. 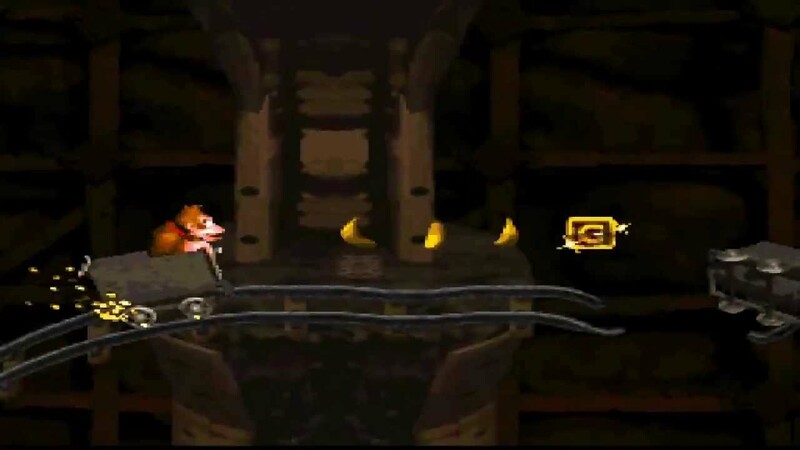 A Donkey Kong Country mine cart roller coaster ride would pretty much be the greatest thing ever. For safety reasons they may have to omit the intricate jumping, but it’s a small price to pay. Just imagine riding in a mine cart while that amazing Donkey Kong Country music drowns out your screams of excitement. The entire ride would be adorned with Donkey Kong Country aesthetics (just think of the atmosphere! ), and you could catch a glimpse of DK and Diddy riding a mine cart of their own every here and there. Naturally, Cranky Kong would host the safety instructions videos, belittling the guests and shaming the ride itself in typical Cranky Kong fashion. If those mine cart levels don’t scream “make this a roller coaster” then I don’t know what does. There’s so much potential to be had with Nintendo and Universal Studios. There are a number of other games I’d like to see translated to theme park attractions, and I feel bad for not listing them. Let’s just hope Nintendo and Universal make the most of this deal. It could be a gold mine. You should be an Imagineer (or whatever version of that job Universal has).